5 reasons why Toni Kroos would win Man United the Premier League | The Transfer Tavern | Where football transfer rumours fly or die! 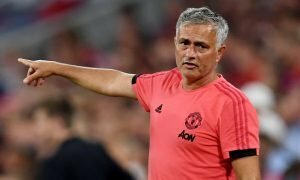 Manchester United are guaranteed a dramatic season next term, as that’s exactly what Jose Mourinho brings in abundance, but the transfer window may well be just as eventful, with a host of big deals being touted. 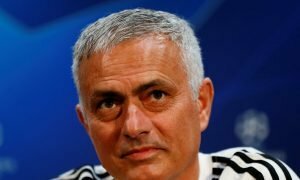 Toni Kroos of Real Madrid is just one name being thrown about by the lads in the Transfer Tavern and the genuinely believe the German World Cup winner would be the perfect addition to Manchester United’s ranks- and they feel his signing could push the Red Devils towards Premier League glory. The midfield area of United’s squad was severely underwhelming last term and Kroos would certainly spice things up a bit, so we played along and asked our punters to explain exactly why the signing of the German ace could propel the Manchester outfit to glory. Hit Kroos below to see FIVE reasons why he can lead United to the title!